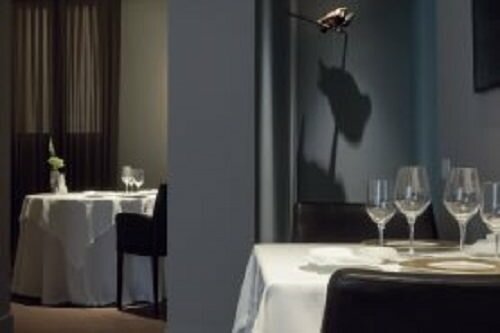 Osteria Francescana offers modern Italian dishes with a certain traditional flair. Massimo Buttura’s food is world-famous for its eccentric and artistic presentation. For instance, a dish called “camouflage” is arranged to look like army woodland camouflage by using foie gras and powders.